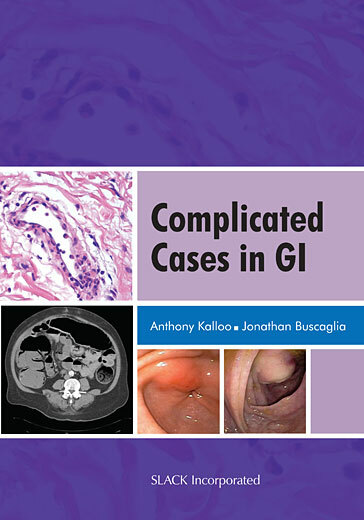 Curbside Consultation in Endoscopy: 49 Clinical Questions, Second Edition - Question 49: If I Suspect A Small Bowel Lesion, How Do I Choose Among Small-Bowel Series, Capsule Endoscopy, Ct Enterography, And Double-Balloon Enteroscopy As The Diagnostic Test? Curbside Consultation in Endoscopy: 49 Clinical Questions, Second Edition - Question 15: A 45-Year-Old Patient With Known Hepatitis C Was Admitted Because Of Massive Upper Gi Bleeding. What Should I Do? Curbside Consultation of the Liver: 49 Clinical Questions - Question 38: I Just Banded Actively Bleeding Varices In A Patient With Known Cirrhosis. The Patient Is Now Hemodynamically Stable. Is There Anything Else I Should Recommend?